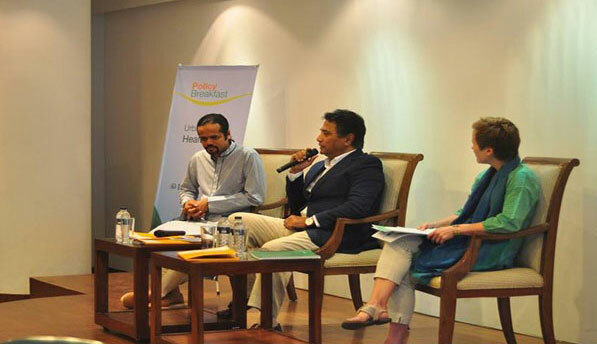 In July, a Policy Breakfast to discuss Urban Primary Healthcare was organised by the EU-supported SHARE (Strengthening Health, Applying Research Evidence) project at icddr,b, in collaboration with the Institute of Informatics and Development, in order to promote evidence-informed debate on urban health and primary health care. The highest rate of malnutrition has been found among children living in slums, as revealed in the Bangladesh Urban Health Survey 2013. Rapid and unplanned urbanization have left four million poor people living in the slums and streets of Dhaka without healthcare. 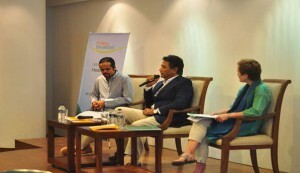 The discussion extended far beyond the needs of slum dwellers and demonstrated that the issue of urban healthcare in low-income megacities like Dhaka is a truly multi-dimensional one. Proper healthcare for workers in the readymade garments sector, as well as health services for low paid service holders like school teachers were also discussed. The reproductive health needs of women in these sectors came up as a major priority in policy discussions. 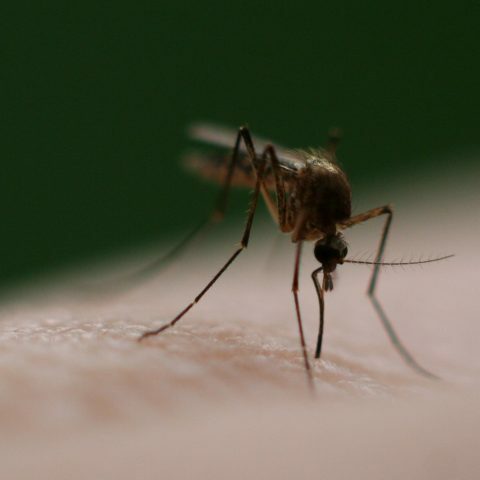 The discussion shed light on a number of related issues – how different social determinants affect access to healthcare, the operational definitions of terms like urban poor and ultra-poor, and the possibility of achieving universal healthcare coverage for the urban poor through medical insurance. Several discussants focused on the importance of health literacy programs and highlighted the information gap among people from different socioeconomic backgrounds. Others addressed the importance of ensuring dignity for poor patients and creating welcoming environments for clients in health facilities. On the policy side, the group discussed the need for improved coordination between different ministries to optimize use of scarce resources. The group also discussed strategies for mobilizing various non-state actors to promote urban health – meaningful community involvement and inclusion of civil society groups in health governance were discussed as priority intervention areas in this regard. 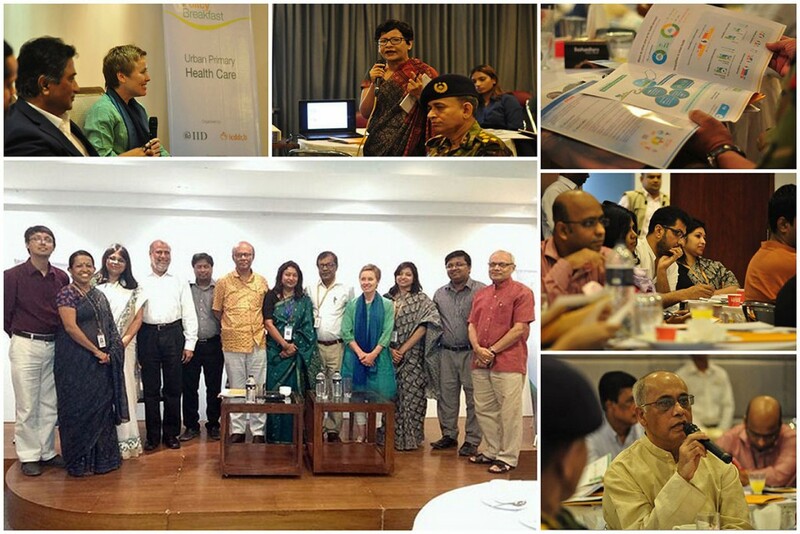 As part of the EU-supported ‘Strengthening Public Health Institute Programme’ (SPHIP), the SHARE initiative is working closely with state health institutes of Bangladesh to form a national think tank that will provide policy advice to the government, the private sector and the non-state sector. Organising policy dialogues on health issues and creating spaces where the group can exert lobbying pressure on relevant stakeholders will be a key component of this effort. Mr Anisul Haque, Mayor of Dhaka North City Corporation graced the event as the Chief Guest. He underscored the necessity of having a master plan for creating a healthcare system under the city corporation. The Mayor admitted that city corporation had not sufficiently focused on the problem of healthcare, and requested specific guidelines and recommendations from the policy dialogue. A senior research team led by Dr ATM Iqbal Anwar, a Project Director at icddr,b, participated in the policy discussion. 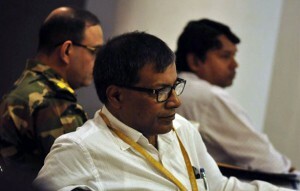 Dr Anwar, who is leading the SHARE Project in Bangladesh, said, ‘We have been waiting for this initiative since [the] SHARE project started its journey last year. This policy dialogue won’t be a one-off event; rather we will follow up to put forward recommendations towards an enabling policy environment and promoting evidence-informed decision making in health policy process of Bangladesh.’ Dr Anwar’s statement echoed the expectations of various stakeholders participating in the discussion. The policy discussion ended on a positive note, with the Mayor committing himself to the implementation of these recommendations in the concluding speech of the event.